At The Nanny Joynt we are passionate about working with Arizona’s finest career nannies! 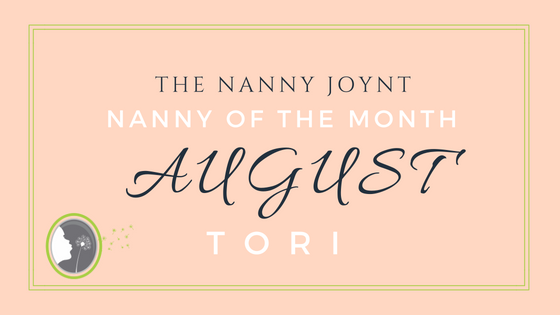 We love meeting nannies like Tori who bring so much to the children and family’s lives. Tori impressed us through the entire interview process and has some of the most impressive letters of recommendations we have ever read! 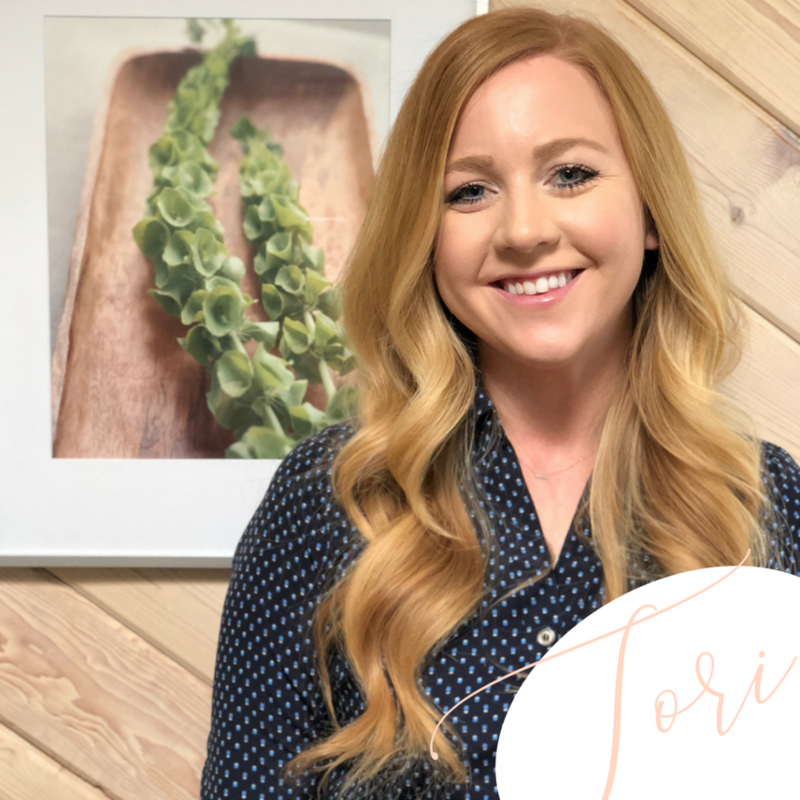 We are super proud to have Tori as part of our Nanny Joynt family and we cannot wait to connect her with her perfect fit! 1. Are you originally from AZ? If not where are you from and how did you end up in Arizona? I was born and raised in Arizona! I decided to stay here after college to be close to my family. 2. Why did you become a nanny? I became a nanny because I realized that I could turn my passion for children into a career outside of elementary education. I love that I can focus my love and attention on one family at a time. I have loved the last 10 years of my career and am so glad I made that choice! 3. Favorite thing about being a nanny? My favorite thing about my job is watching the little ones develop their own personalities, I love being a part of helping to bring that out in each child! 4. How did you hear about The Nanny Joynt? I heard about The Nanny Joynt from my previous nanny agency which decided to stop nanny placements, and I am so glad that she referred me to them! 5. Name 3 things on your bucket list. 6. Favorite thing about working with The Nanny Joynt? My favorite thing about working with The Nanny Joynt is that Trisha and her team really take finding a great fit seriously. I also love how positive they are, they are always happy to assist and listen and I really couldn’t ask for more than that!